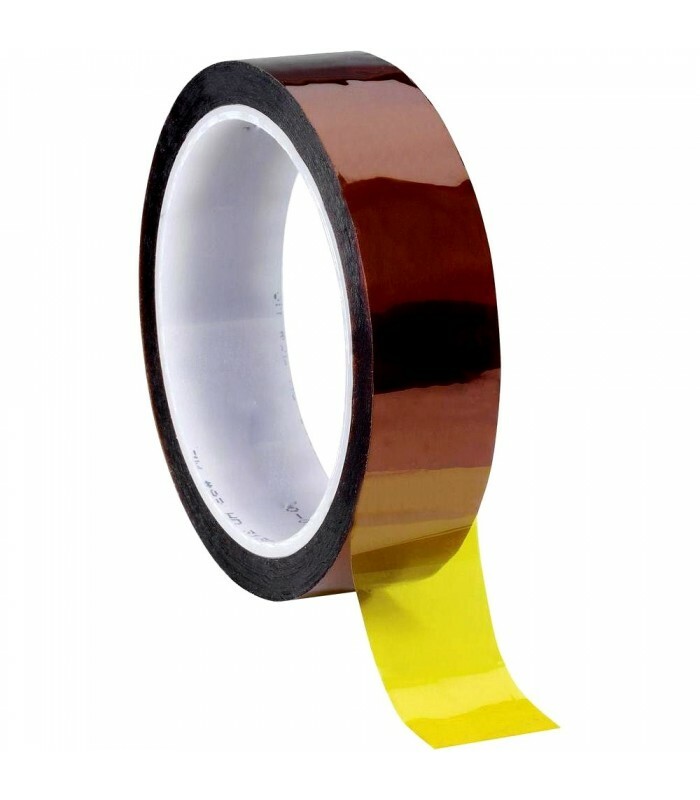 Polyimide tape (more commonly known by the tradename Kapton tape) is heat resistant tape that is used by professional battery builders. 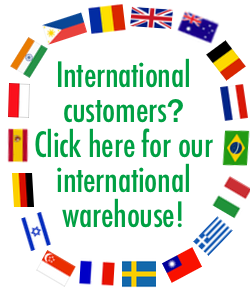 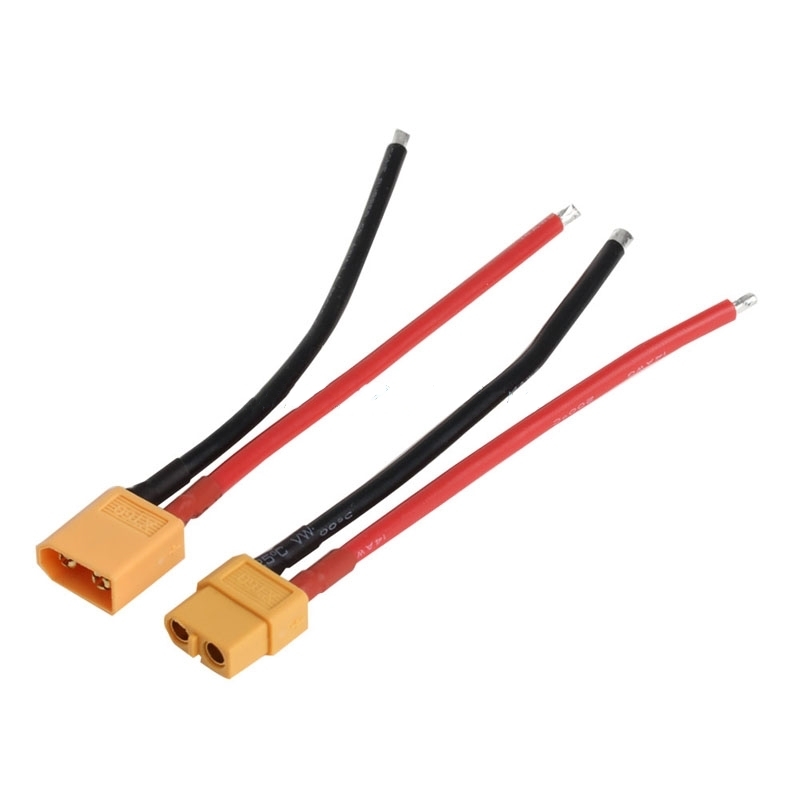 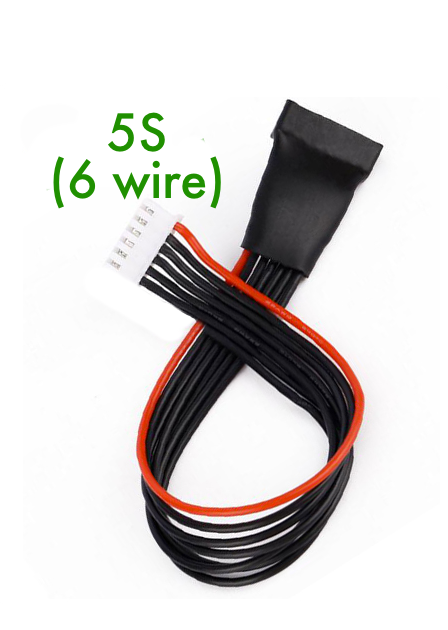 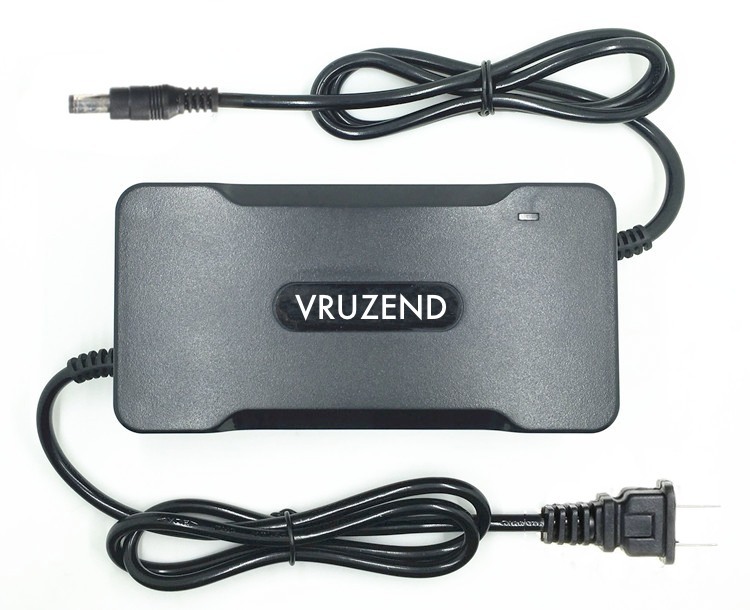 It is perfect for holding down wires, BMSs, connectors and other battery accessories. 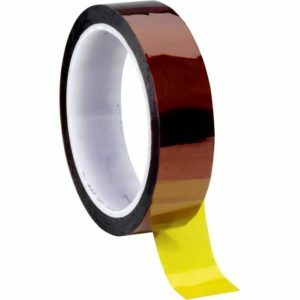 It has a strong adhesive but does not leave sticky surfaces, unlike gummy electrical tape. It is also non-conductive so you don’t have to worry about shorting out your battery on the adhesive. 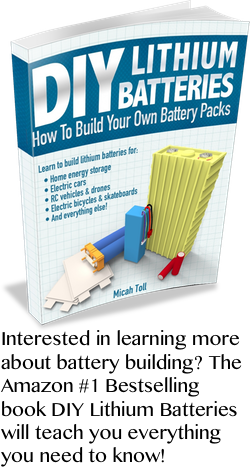 Keep your battery safe and organized by taping down balance and BMS wires so they don’t move around over time, causing you issues down the road. 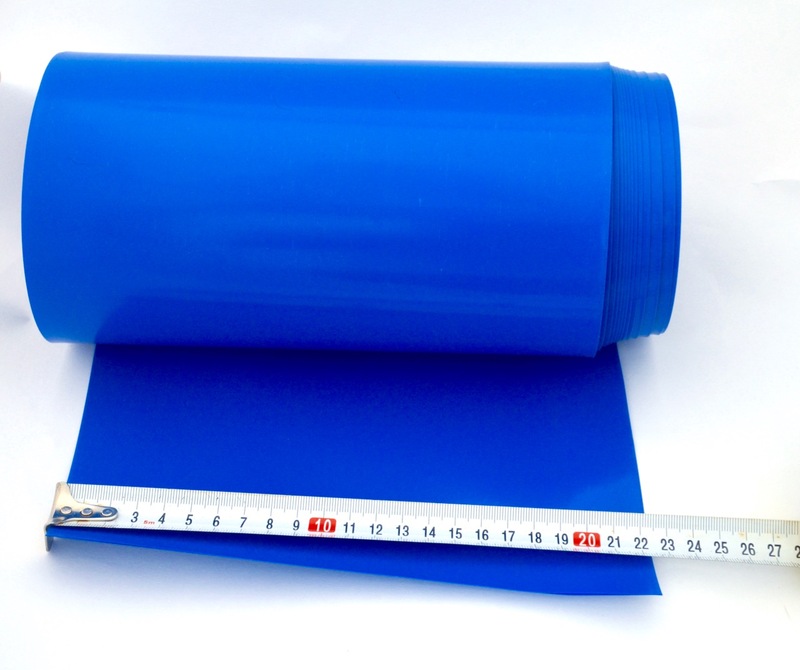 This tape is 1/2″ wide and comes in a roll of 36 yards – enough for a few projects!